DBU Copenhagen is a local union under the DBU (Dansk Bold Union), and acts as an organization of interest for 150 football clubs in the capital. We are a part of something bigger and our member clubs represent more than 40,000 active football players and 10,000 volunteers who conduct more than 30,000 football matches each year during DBU Copenhagen. Outside the track we focus on the role of football in society. We work with football in vulnerable areas through our street football, coach training, judge training, networking for club members, club development and a host of other events and projects. 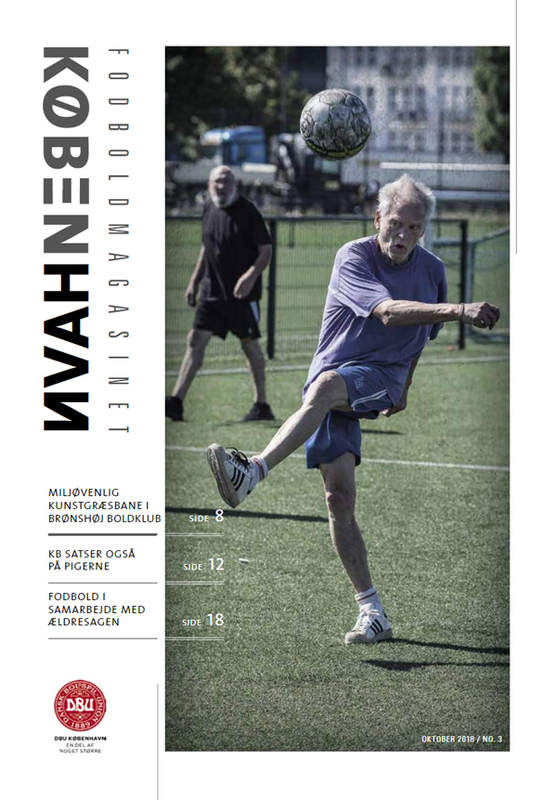 The football magazine Copenhagen is the DBU Copenhagen Members magazine, which is aimed at executives, volunteers and stakeholders in the Copenhagen football environment – including municipalities, libraries, physicians and physiotherapists, club houses and collaborators. 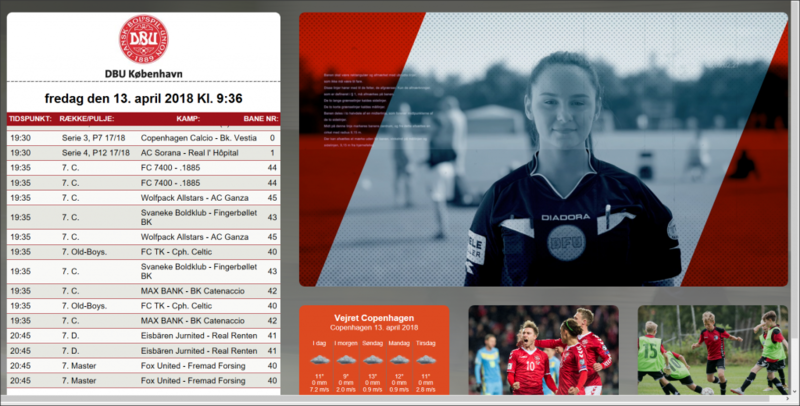 The football magazine Copenhagen works strategically with content that gives value to our clubs and can inspire the Copenhagen football leaders. These are all “good stories” that speak in community, volunteers and volunteers, which are key words in the effort to strengthen efforts on the world’s healthiest sport. 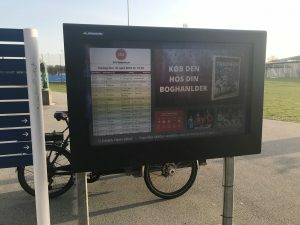 The DBU Copenhagen newsletter will be published every Friday with relevant information for our member clubs and people interested in the football field and the 42,000 football players in the DBU Copenhagen area. The newsletter contains information articles, news, reports and competition aimed at club administrators, board members and volunteers. Video material must be handed in as a hosted link that will be added to the newsletter, opening a new tab from which the video will play based on the given platform the video is hosted from. 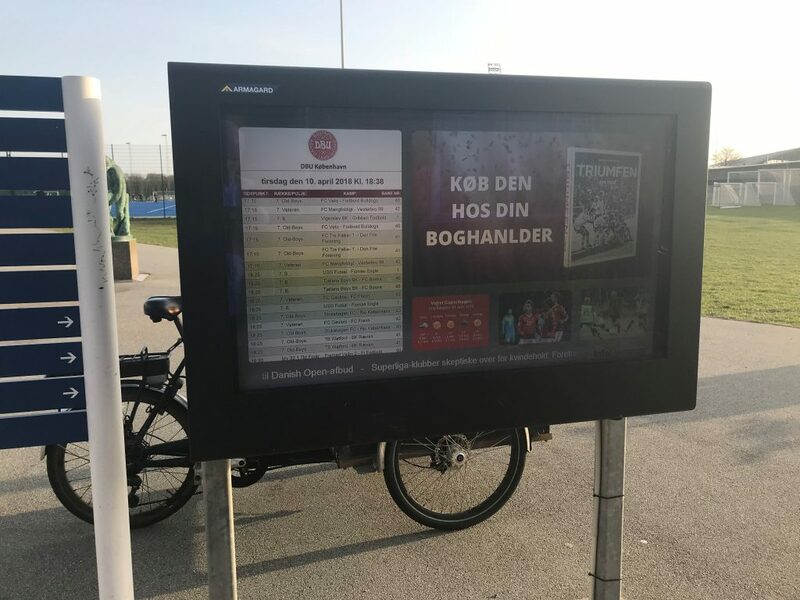 In addition to print advertising in the Football magazine, there is also the opportunity to get a message on digital info stand in Valby Idrætspark, which is Scandinavia’s largest venue. And at Sundby Idrætspark and Kløvermarken Idrætsanlegg. 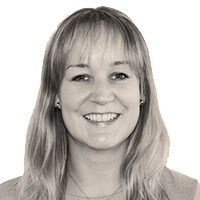 The number of visitors in Valby is 5000-7000 people a day or approx. 2 million visitors a year. The number of visitors to the clover field is about 1 million a year. Marketing on the stands is sold in all 3 venues alone or in conjunction with print advertising. Ad Format: 1153×649 pixels. 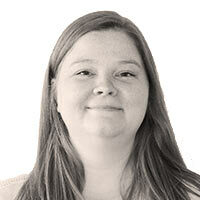 Ads are delivered as images or PDF.